Immigration has long been a controversial subject for Americans, despite the country’s reputation as the world’s melting pot. In times of economic uncertainty, emotions run especially high, and partisans on both sides of the political divide use immigration controversy for their own gain. Knowing what’s fact and what’s fiction is particularly tricky in the unregulated, anonymous world of social media. In order to separate the truth from our fears, it’s important to know the facts behind the issues. Here’s how immigration affects several aspects of the U.S. economy. According to the Migration Policy Institute (MPI), there are approximately 45 million immigrants in the United States today, making up about 13.5% of the population. Immigrant children born in the country almost double the figures to 87 million and 27%, respectively. Over 80% of immigrants have lived in the country for more than five years, and almost one in three owns a home. Yet while immigrants are a part of our neighborhoods, schools, and workplaces, misconceptions about them abound. Here are some of the most common. Many Americans believe that immigrants predominately come from Latin America by sneaking over the border. While Latin Americans accounted for 37.2% of immigrants in 2016, the composition of immigrants has changed significantly in the past half-century. In 1960, the largest immigrant groups were from Italy, Germany, the U.K., and Canada, according to the MPI. European countries accounted for almost one-half (48.5%) of the total, and the Soviet Union (7.1%) had a higher share than Mexico (5.9%). In 2016, most immigrants came from Mexico (26.5%), India (5.6%), and China (4.9%). Mexico and Central American countries, including Cuba, accounted for the largest proportion of legal and illegal immigrants, but not the majority. Asia represented slightly more than 20%, with the rest of the world comprising 42.5%. 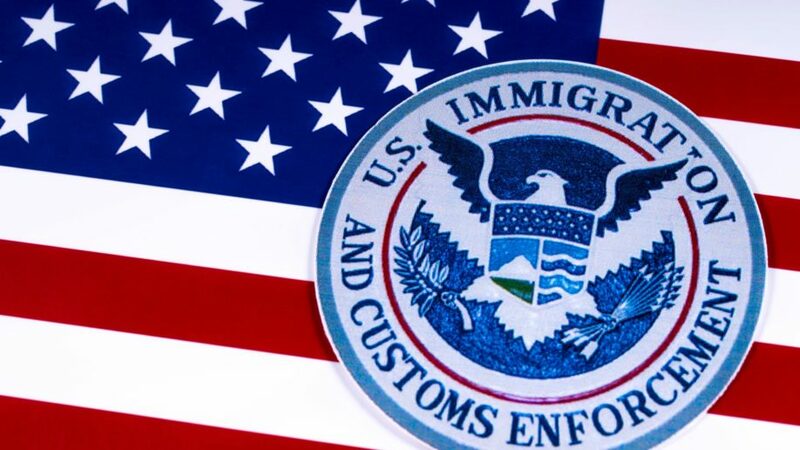 Some Americans believe most foreigners are in the United States illegally. That is not true. Illegal immigrants account for about 24.5% of the immigrant population but a meager 3.4% of the U.S. population in total, according to Pew Research. Some Americans assume immigrants are uneducated, unskilled, low-wage workers. However, the MPI found that one-half of immigrants have a high school diploma or higher education. Two-thirds of immigrants over the age of 16 are employed, with almost a third (31.6%) in management, business, science, and the arts, compared to 38.8% of native-born citizens. Foreigners who work in the United States with H-1B visas have bachelor’s degrees or higher and work in specialized fields such as IT, engineering, mathematics, and science. President Trump and others have complained that H-1B visa holders compete with Americans for high-paying jobs. However, the visa program was created to allow companies to hire foreign workers to work for three years or more in specialty occupations for which there are not enough skilled Americans to fill the positions.